Songs from the musical, Hannah... 1939. 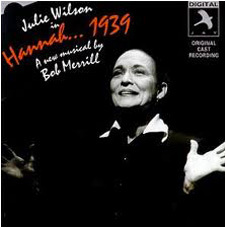 Ann played Young Hannah with Julie Wilson playing Hannah and Peter Frechette as Kurt. From the musical, Yours, Anne. 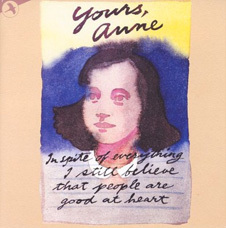 Ann played Margo Frank with Trini Alvarado as Anne Frank.